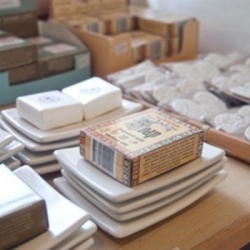 The BRC shop has an exquisite and exotic range of products. 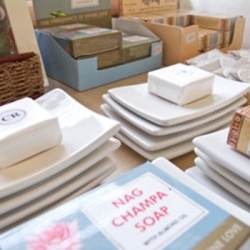 The emphasis is on stocking items that express a Zen-like simplicity and quality. 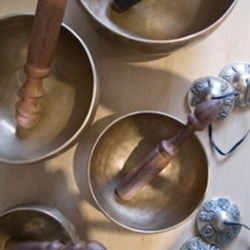 Apart from meditation cushions and stools and a selection of books on Buddhism, there are music CD’s conducive to a meditative mood. 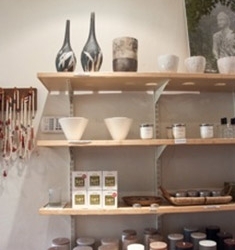 You will find Charlotte Rhys products, as well as a variety of Japanese incense, and a chic range of Zen-style pottery and Anthony Shapiro’s classic bowls, pots, large ginger jars and vases, some decorated with sumie brushwork by Louis, and perfectly tuned wind chimes. 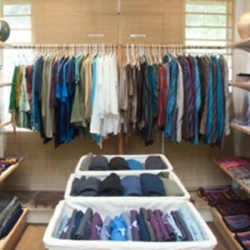 There is a lovely range of men’s and ladies’ yoga pants, Buddha T-shirts, warm, colourful snoodies and leisurewear: casual but stylish draw-string trousers and tops in pure crushed cotton, in white and stone. There are colourful Nepalese, Kathmandu and Indian shawls plus Tibetan shirts, pants and bags as well as cotton and silk Nepalese scarves. 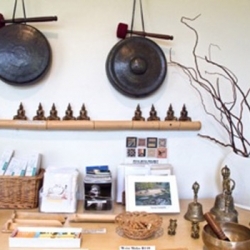 The sacred Tibetan “singing” bowls, mala beads, Buddha statues, ritual monastery bells, Tibetan gongs and cymbals are very popular, as are the ceramic hearts and T- light holders by Lisa Firer. 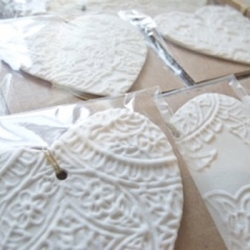 There are also elegant ceramic aromatherapy burners, as well as Soy and Charisma candles. The BRC postcards featuring pictures taken of the Centre by various photographers are very popular, as are the enlarged photographs by Tomas Campherand original Sumie paintings by Louis van Loon. 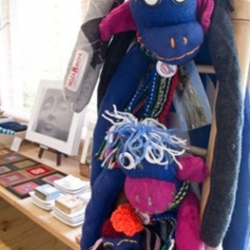 Encouraged by Woza Moya, the Gogos (grandmothers) of Chibini Valley have crafted gorgeous sock monkeys, beanies, scarves, cushions and embroidered cards and shoulder bags – all best sellers. Copies of the original maquette for the giant BRC Buddha are available. They are 50 cm tall – one-tenth the size of the 5 meter tall Buddha Louis sculpted in the BRC garden. 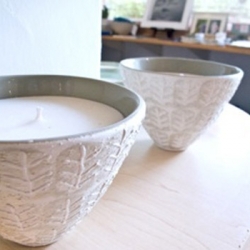 We have smaller bronze Buddhas, sculpted by Kim Goodwin and ceramic Buddhas made by Mondli Mandla. The BRC has credit card facilities.